On Monday, The FBI issued a warning that advises parents to carefully check toys connected to the internet for privacy and security concerns. In this warning, the Feds gave American families the depressing news that the toy with cloud features such as online content hosting or speech recognition could put the security and privacy of kids at risk as large amount of personal information may be unintentionally disclosed. The FBI warns that these toys to have poor security standards which are overlooked in order to market them fast and to make them easy to use. Online research of these products should be done by consumers for any known issues face by them that have been recognized by researchers or in consumer reports. It was found that numbers of toys were found to be spying on kids indirectly and they collect and store data that includes personal information and audio conversation without parent’s knowledge. In addition to spying toys, some of app developers and websites have been called out for inadequate protections on accounts and data for children. Under the Children's Online Privacy Protection Act (COPPA), it is mandatory for a company to get permission from parents before collecting any personal information from the user who is below the age of 13. The warning given by the FBI advises parents to check the reviews of the toys, what they can collect, transmit, and the privacy policies under which they operate. 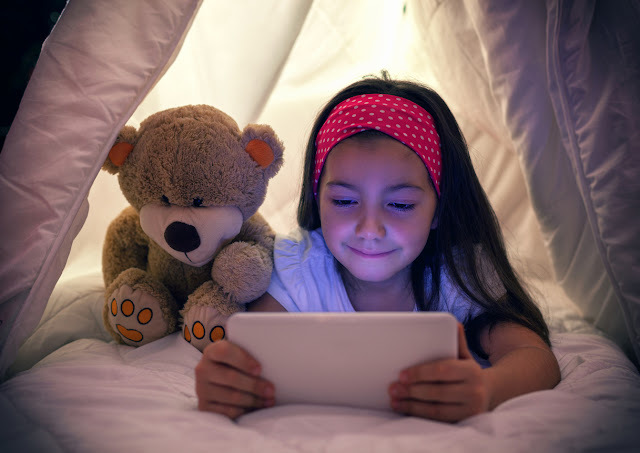 Furthermore, parents are advised to use connected toys on the reliable Wi-Fi networks that make sure that patches and firmware are installed for connected devices and connected apps. The FBI warns that "Bluetooth-connected toys without authentication requirements such as passwords and PINs when paired with mobile devices pose a great risk of unauthorized access to the toy and allow communications with a child user. Such unauthorized users can remotely gain the access to the toy with poor security measurements. The Internet has modified the way people connect and optimized the way business is conducted. It has made life less complicated for everyone and now people are quite depending on it. That ‘everyone ‘consists of criminals and conmen together with all benign internet users. Alas! The Internet has no longer most effective eased humans’ lives but also positioned them inside the reach of those with malicious cause. If you do not step with caution, much more likely than not, you'll be a victim of cybercrimes. While you may think that you are not unique enough to be “hacked”, maximum criminals do not longer specify a goal. Though focused assaults do show up when there are financial or other advantages concerned, maximum attackers set a lure and look ahead to random people to fall for it. But, these traps may be averted in case you’re conscious.